You and your team are masters in your field. 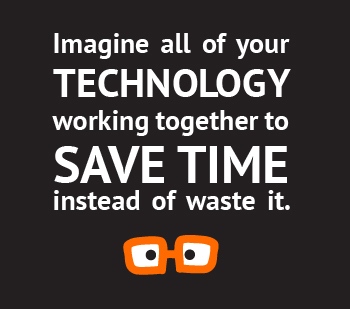 And, as professional powerhouses, you depend on your technology to move you seamlessly through the day. 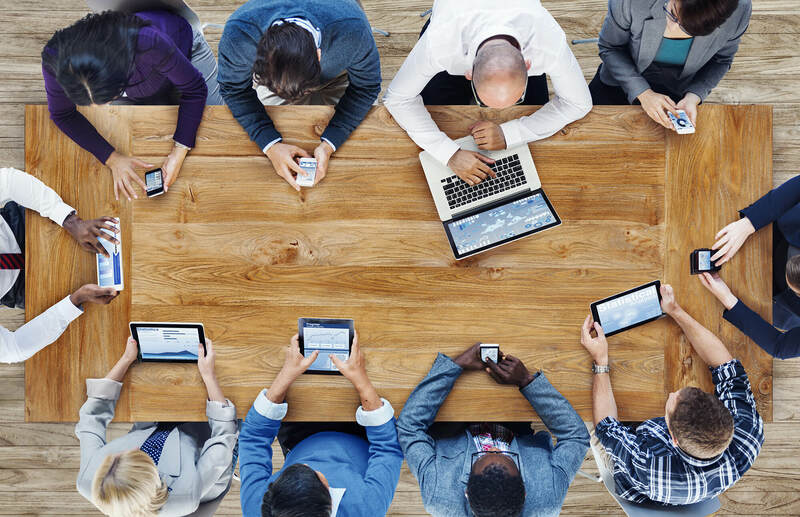 Computers, tablets, smartphones, printers and a host of accessories need to be consistently connected and ready to take on the business of the day. What happens when there is a problem? Do you really want to be the one who has to try to fix it? You have enough on your plate. Let us take care of it for you. Protection + Peace of Mind with No Obligation + No Contract! Don’t Just Take It From Us! See what our happy clients have to say! Through no fault of their own, the Computer Admin has been dealing with a major problem for us for over a month. Kevin has even been working with our system on his vacation days to accommodate us. I’m pretty sure they lost money these past two months but have not sent us an additional bill over our monthly contracted amount. We are quite possibly their worst client right now and we feel bad for it, but they have acted only professionally and given us service as if we are their best client. Highly recommend. These people care.